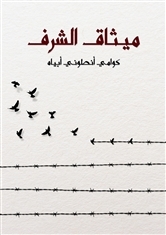 An Arabic edition of The Honor Code is now available online via Kalima, an online publication project. I’ll post a message when the hardback is available. 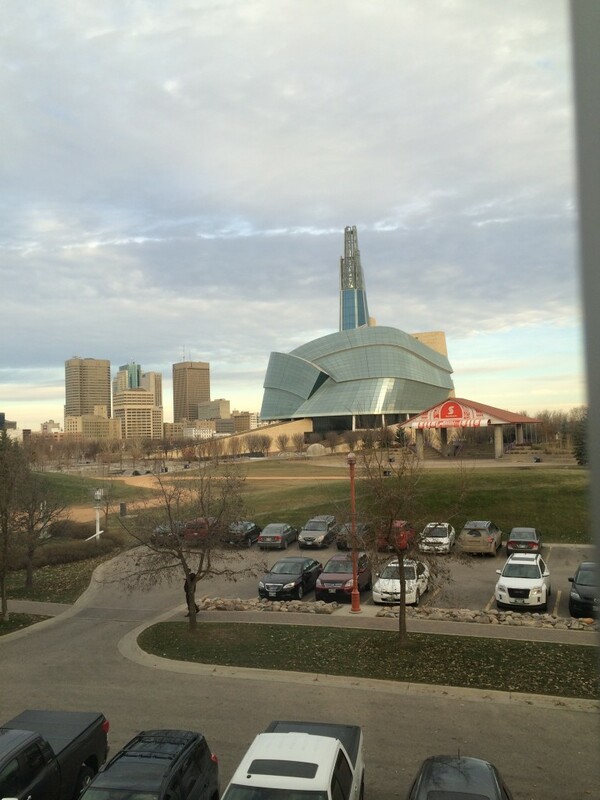 You can now listen to my lecture on culture, identity and human rights in the lecture series Fragile Free doms: the Global Struggle for Human Rights at the Canadian Museum for Human Rights in Winnipeg. 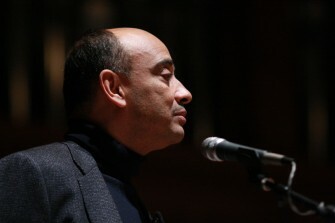 (The lecture’s also available under “Audio and Video” on the Press tab.) The series is co-curated with the University of Manitoba‘s Centre for Professional and Applied Ethics. I got to tour the building, which is going to open next September: it’s a splendid piece of architecture. Earlier speakers in the series were Martha Nussbaum and A. C. Grayling; future speakers are listed here. 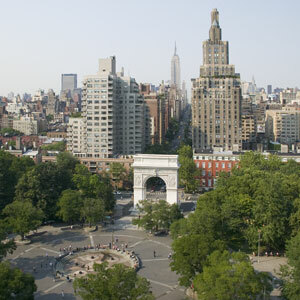 NYU announced yesterday that I would be moving there in January to start a new job as Professor of Philosophy and Law. I am sad to be leaving Princeton, which has been a wonderful place to teach and to think; but the new job will involve exciting challenges in another great philosophy department and in a terrific law school, where I have taught before. Wh at’s distinctive about the job is the idea of trying to bring together students across the global network of NYU’s campuses to think together about global ethics. I am a long-time proponent of conversations across societies; now I would like to see how to build this into my teaching as well as my research. I’m spending the spring thinking about this with colleagues in New York–including those who are expert in using digital technologies for teaching–as well as with some in other parts of our global network university with whom I would like to co-teach. 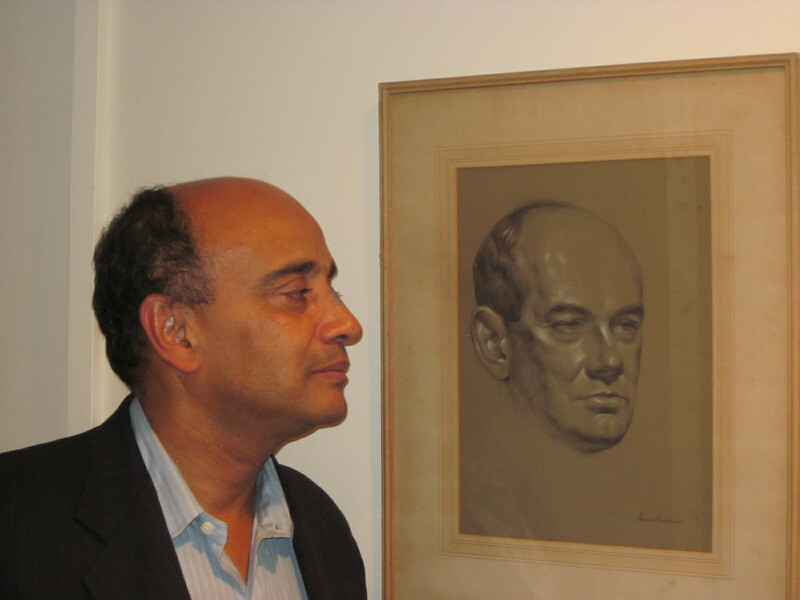 Collaboration will begin with conversation and with learning–much of it on my part–about the people and the resources in New York, Abu Dhabi, Shanghai, Accra, Buenos Aires …. there are so many thrilling possibilities. (Here is the piece in today’s New York Times about the move. Click here to read. And one in the Chronicle of Higher Education. And one in Diverse: Issues in Higher Education. Opinions as well as facts, as they say, “on them”!) Both Princeton and NYU have given me much to be thankful for over this Thanksgiving holiday. That is what we say in Ashanti when a great man or woman dies. 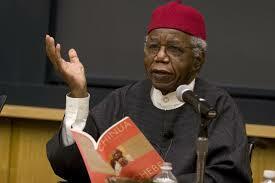 And the death of Chinua Achebe is indeed the death of a great writer, and a great human being. The obituaries have rightly been reverential. I’ve tried to say something about how important his work was in this piece for The Root. I’ve just returned from an enjoyable day at Oberlin College, where I had a chance to talk to Johnetta Cole, who runs the Smithsonian’s National Museum of African Art, about art and identity. 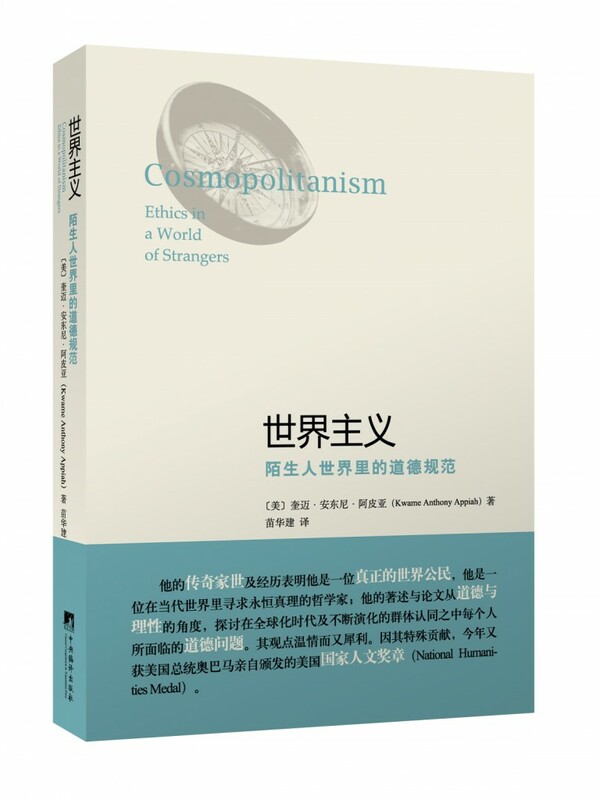 I’m delighted to say that there is now a simplified Chinese version of my book “Cosmopolitanism: Ethics in a World of Strangers.” Thanks to the Central Compilation and Translation Press in Beijing for their fine work! My essay on courage-Courageux comme un lâche–appeared in the Libération Special Issue, En voilà des idées, on November 20 2012.